Partners + Hunt provides production services and packaging prototypes for design firms, ad agencies, corporate creative departments and individual marketing professionals. 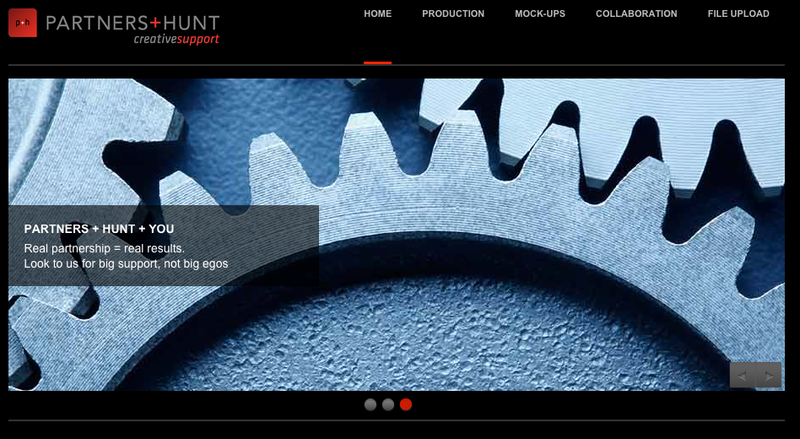 Partners+Hunt had started their website and realized they wanted some custom features on their chosen theme. They called PF Hyper.